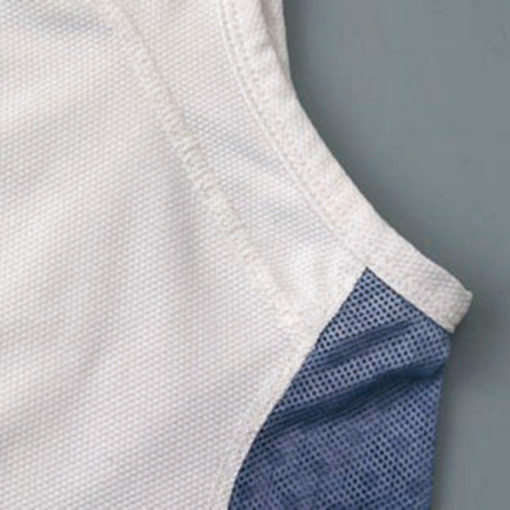 4 needle, with top cover stitch, single edge cut type flat seamer. For joining the crotch of brief and T-shirts sleeves. 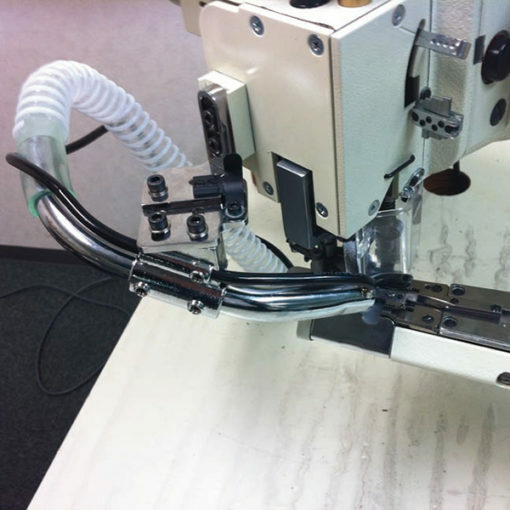 FSX series, 4 needle, 6 thread, feed-off-the-arm, top and bottom cover stitch machine. 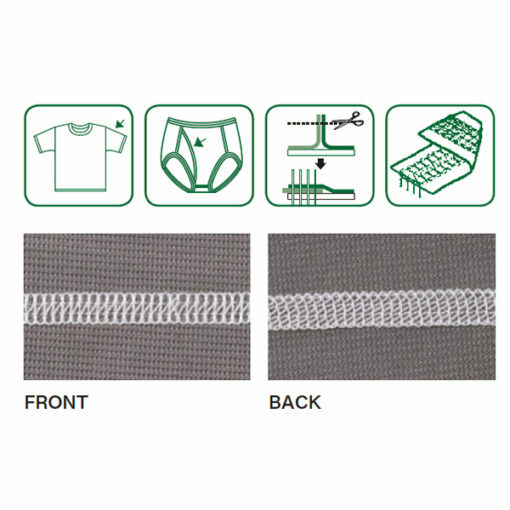 This machine is suitable for overlapping such as joining of high quality under wear, sport wear and inseaming of brief. 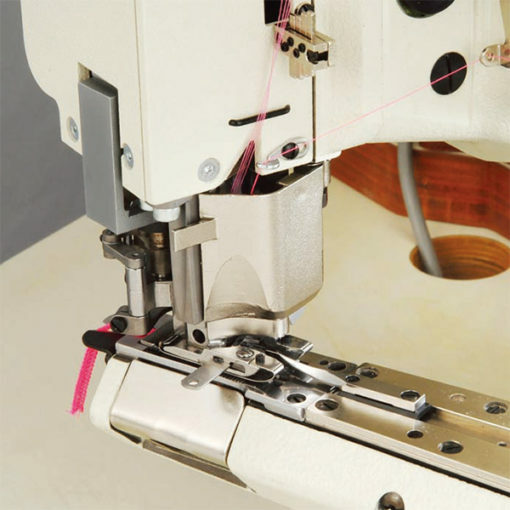 Equipped with one side cut or both side cut trimmer, this system guarantees at shape neat nish completely, in order materialize versatile applications from thin to heavy materials such as inseaming of brief�s cross seams. 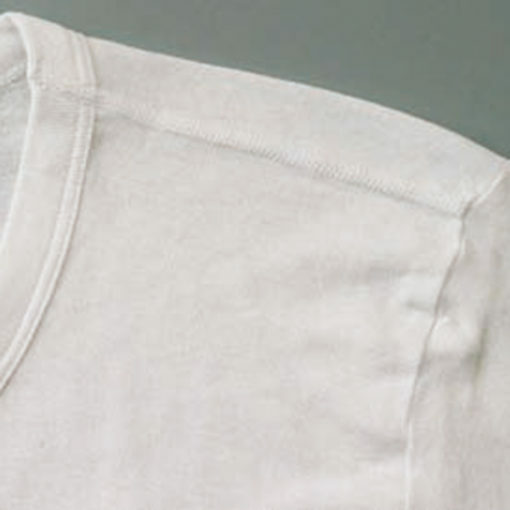 Design of this feed-off-the-arm is perfect for tubular garments.